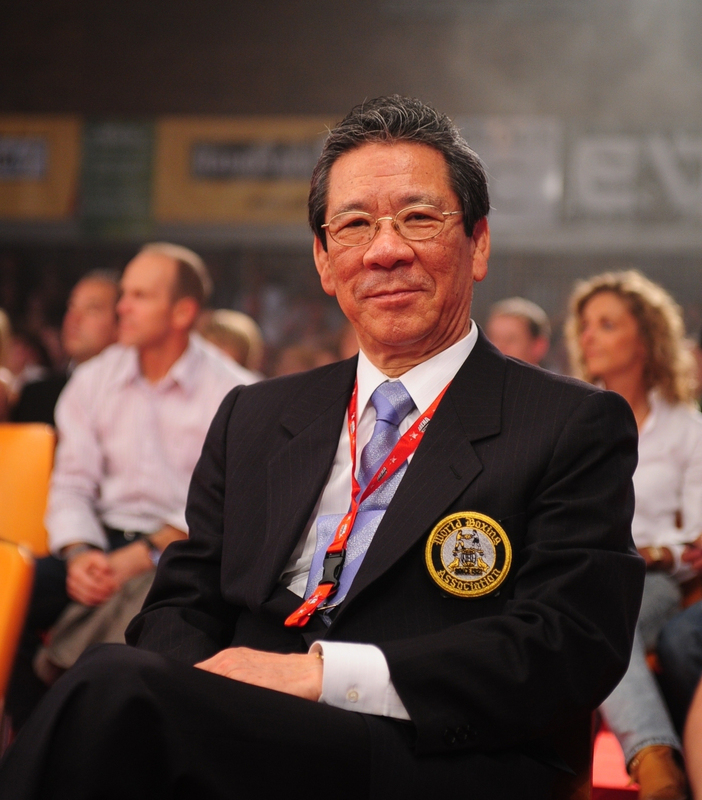 The most urgent and serious issues we are facing today is how to upgrade boxing quality of championship bouts before the fans consequently turn their faces away due to failing to meet the essential requirement as professional contests. It is, needless to say, our responsibility to bring them back into arenas by enhancing quality and professionalism. To improve championship matches, first of all, the relevant regional boxing entity needs to carry out unbiased operations for qualified contestants and bonafide promoters by providing the integrated contest rules and policy to be equally applied to all involved. 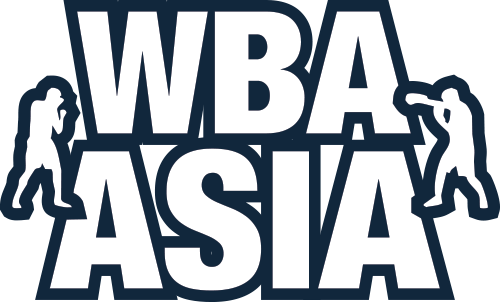 In order to achieve our goals, thus, we have established a newly reformed regional sanctioning organization WBA Asia Boxing Association for the entire boxing community in our Continent. The bright roads of the future will be clear for all of us when we work together as did in the past.